So when I was making a recipe for these gorgeous chocolate pancakes, I ended up taking quite a few pictures to try and get the “money” shot of the powdered sugar falling on the pancakes. I got the shot but I also had about 25 extra photos of powdered sugar falling on the pancakes. Instead of just deleting them, I decided to make a GIF and share it with my beautiful readers. Now that I know how to make a GIF in photoshop, I figured I would share it with all of you! 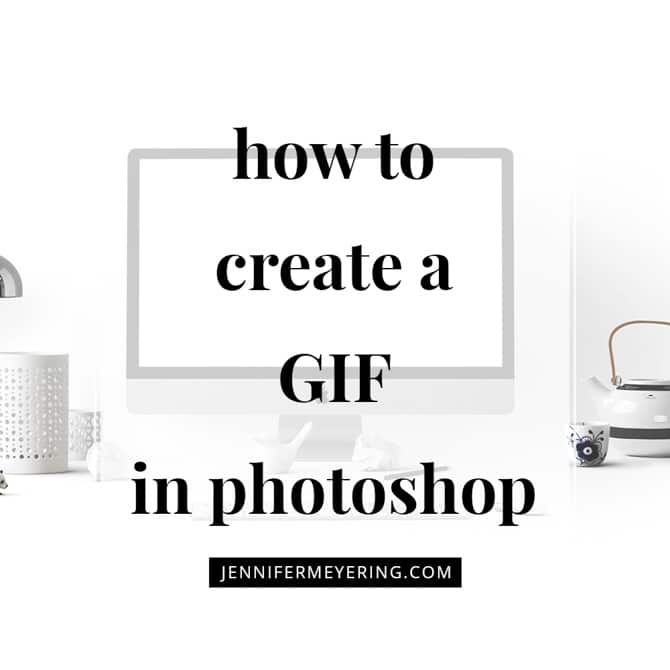 Then I’ll share a bonus on how to convert that GIF into a video so that you can share it on Instagram… since Instagram doesn’t allow GIFs yet. Stupid Instagram. Isn’t that just magical? Haha… moving on. This GIF is comprised of 14 images but you can really use as many as you would like. I wouldn’t recommend anything less than 4-5 for a GIF that is similar to this. So let’s get started! 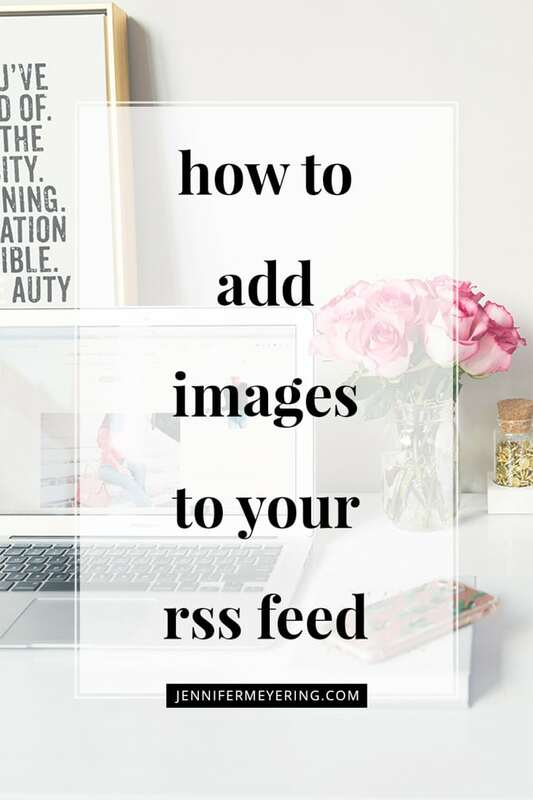 Make sure that all of the images you want to use are edited and saved in a photo format, i.e., PNG or JPEG. 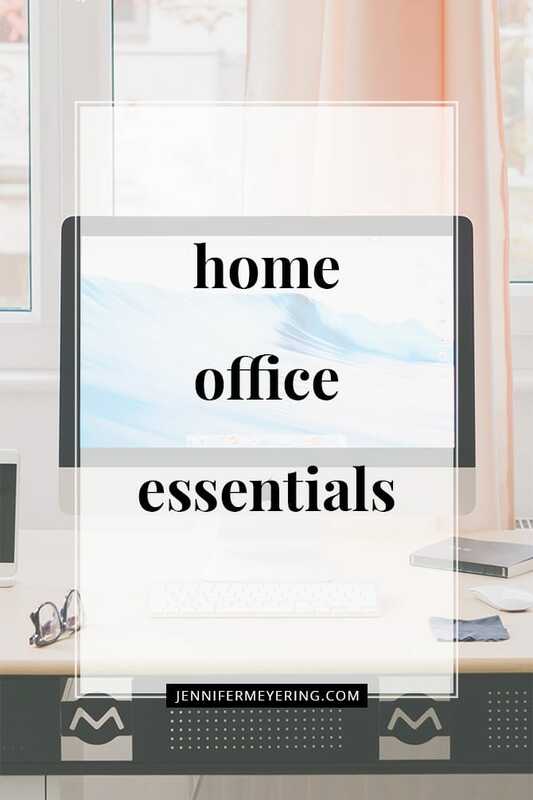 If you would like, you can also save them into a separate folder. I put mine into a folder named “Make GIF”. 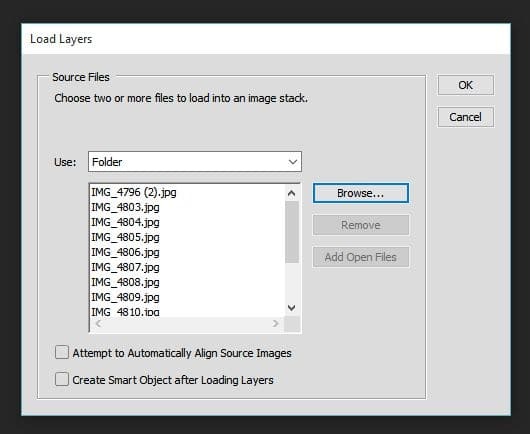 Open Photoshop and go to File >> Scripts >> Load Images into Stack. Alternatively, browsing for the files and selecting all of them will do the same thing. Now that we have all the images loaded into a stack, we can go a create our GIF. Then click the “Create Frame Animation” button and and one of the images will show up in the timeline window. 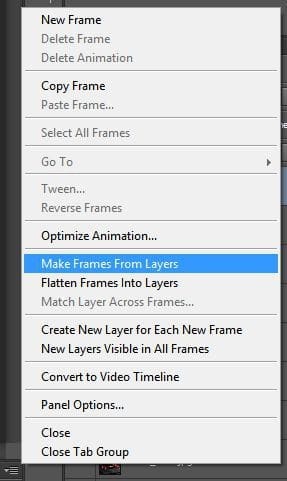 This will create a new frame for each layer that you have in the layers panel, like described above, and your timeline panel will have all of your images. If your images show up in reverse order, then just open the dropdown menu again and choose “Reverse Images” or if they are in the wrong order all together then just drag and drop into the correct order. There’s another drop down menu on the bottom-left of the timeline that says “Once” and controls how many times the animation should repeat. For a GIF, I would recommend choosing “Forever” as then it will loop infinitely just like all the GIFs you see out there. After you’re done setting the time and choosing looping, click the play button to preview how your animation will look. In the pop-open window you’ll select “GIF” as the format and then in a box right above that it will say “[Unnamed]” click that and select “GIF 128 Dithered.” Then click “Save” and save it to the appropriate folder. Now you can open the GIF to preview in your browser by opening a new tab in your browser and then clicking and dragging the file into the open browser tab. Now we want to take that GIF and create a video for Instagram, right? I mean, why not show the IG World your beautiful GIF of falling powdered sugar on pancakes or pouring wine to make a sangria?? 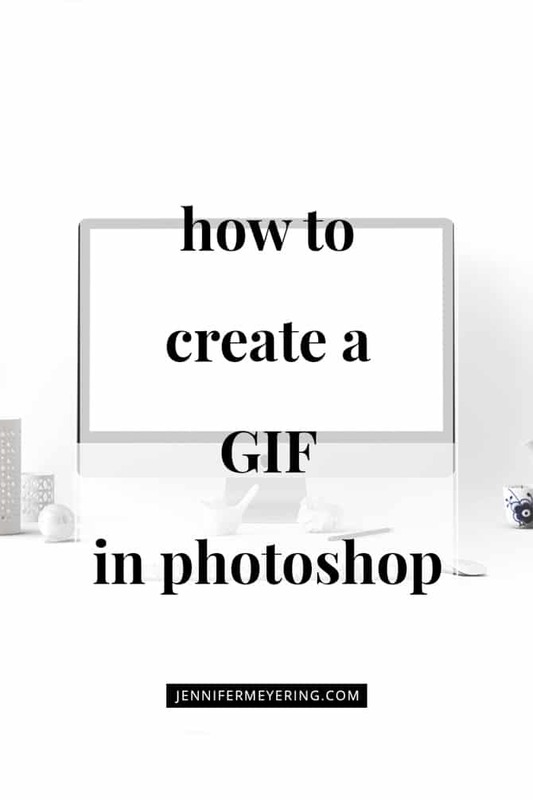 Since we already have the GIF made and still open in Photoshop, all it takes is 2 more steps to create a video for Instagram. Since IG is mostly square images and videos, we need to crop our GIF to a square first… unless your GIF is already a square then you can just skip this step. After saving you can open the video and preview it to make sure that it is the way you want. Now just either email or upload your photo to OneDrive or DropBox to open on your phone and then post to Instagram per usual! 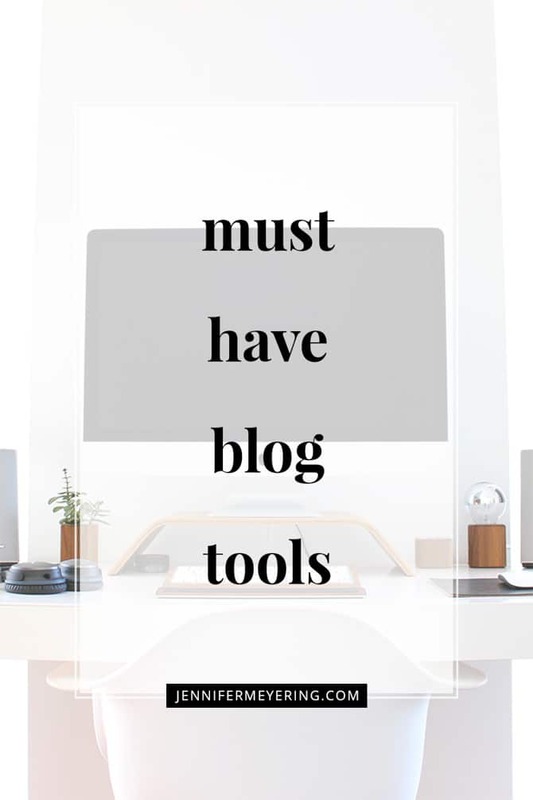 I hope this post helped you with creating a GIF and then a video from that GIF for Instagram! 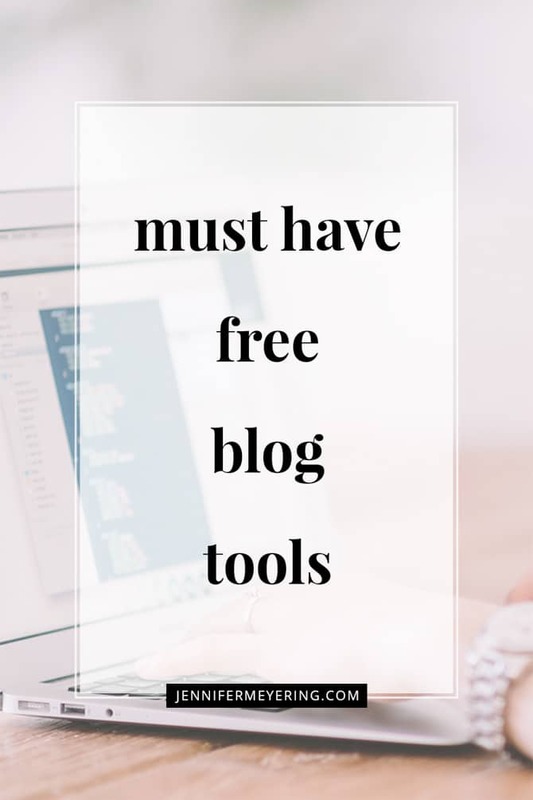 If it did, please share using any of the share buttons below and be sure to check out my other tips and tricks by clicking the resources tab at the top of the page! I’ve often wondered how to do this–thank for the great tutorial! Unfortunately, no. But I will put it on my to-do list and see if I can make one.